Thank you for your interest in partnering with San Diego Pride! 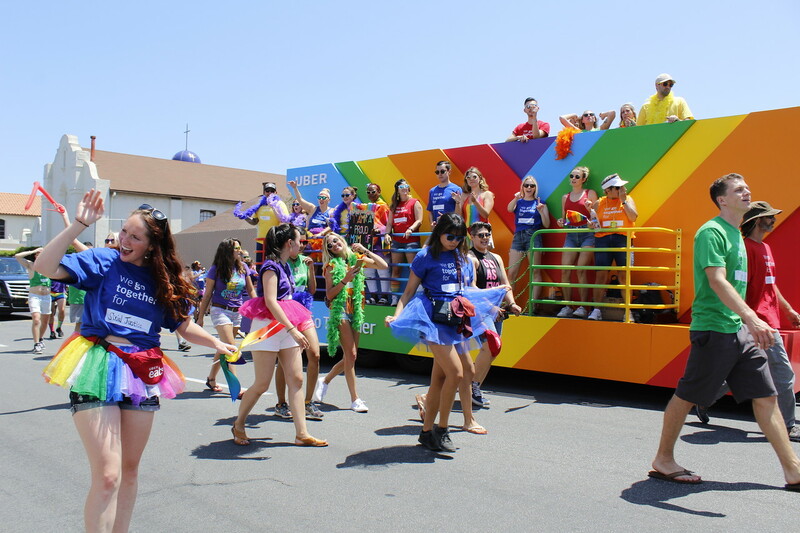 San Diego Pride is one of the oldest LGBT-serving organizations in the region, among the largest Pride celebrations in the country, and is an internationally recognized destination event. 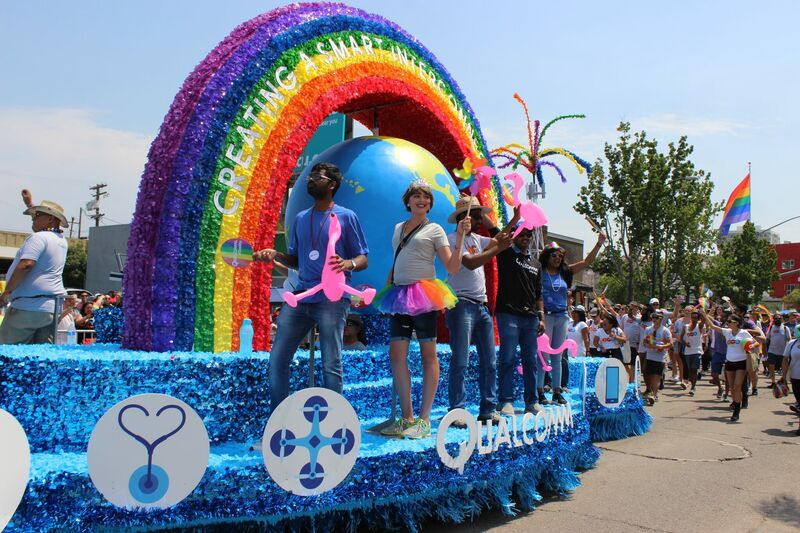 For more details on partnering with San Diego LGBT Pride, please contact Director of Philanthropy Sarafina Scapicchio at [email protected] or (619) 297-7683. © Copyright 2010 - 2019 San Diego LGBT Pride a 501(c) 3 Non-Profit Organization. All Rights Reserved. San Diego Web Design by Jacob Tyler.